Director-choreographer-actor Raghava Lawrence recently tasted success with his latest offering Motta Shiva Ketta Shiva. Despite receiving mixed reviews, the film went on to become a profitable venture. 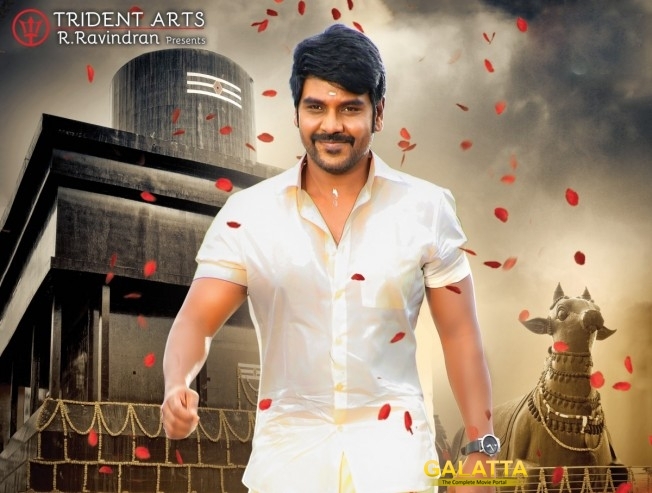 Now, the actor is geared up for his next release, Sivalinga directed by P Vasu. In this supernatural horror thriller, Lawrence essays the role of a CBCID officer. According to sources, Ritika Singh essays a powerful and challenging role in the movie. Sivalinga is all set to hit the marquee on April 14. >>Is this Vadivelu's comeback vehicle? >>Sivalinga to release on April 14? >>Karu Pazhaniappan to direct Lawrence?